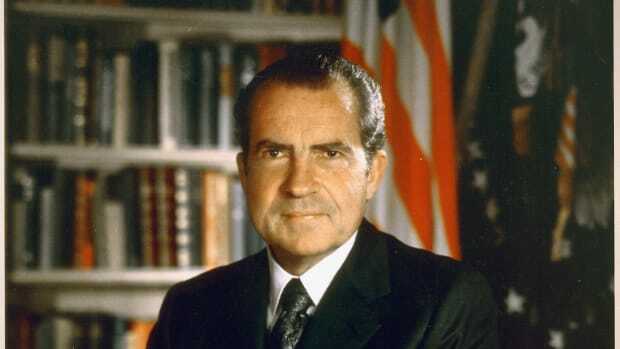 Check out10 surprising facts about America’s 31st president. 1. 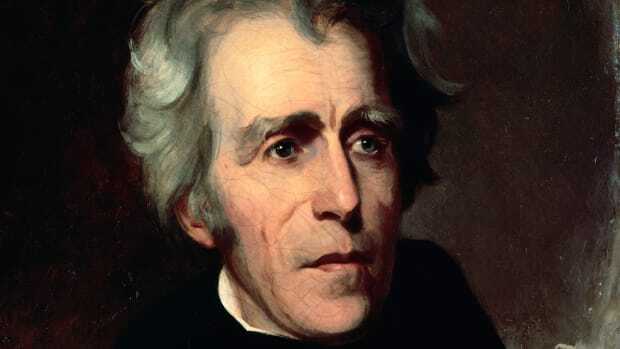 He was the first president born west of the Mississippi River. 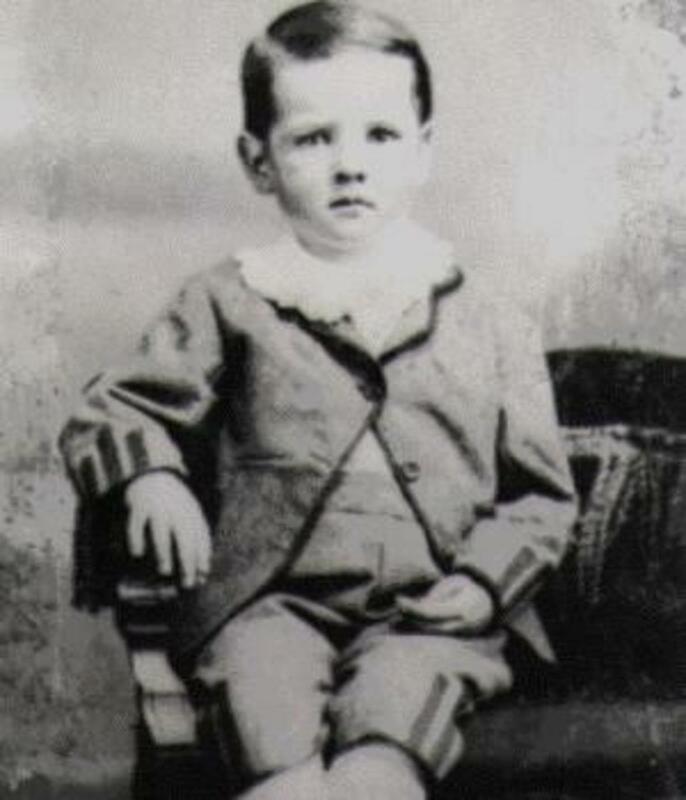 Herbert Clark Hoover was born on August 10, 1874, in a two-room, whitewashed cottage built by his father in West Branch, Iowa, a small prairie town of just 265 people. The future president did not cross east of the Mississippi River until he was 22 years old. 2. Hoover became an orphan at age 9. When Hoover was 6 years old, his father died of a heart attack while suffering a bout of pneumonia. A little more than three years later, Hoover’s mother, Hulda, died from pneumonia and typhoid fever, which left young “Bertie” and his older brother and younger sister parentless. The three children were separated to live with Hulda’s various relatives. When Hoover was 11, he was put on a westbound Union Pacific train to live with Hulda’s brother John Minthorn in Newburg, Oregon. 3. 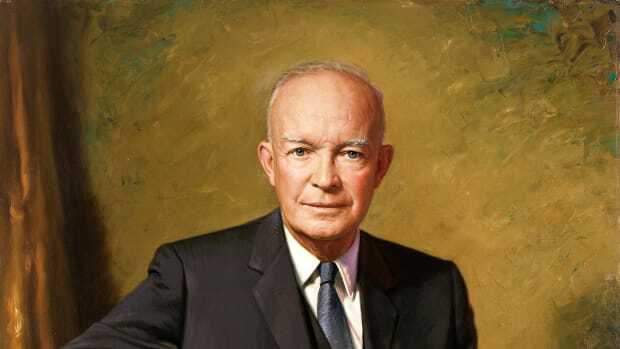 He was a member of Stanford University’s inaugural class. In 1891, Hoover enrolled in the new West Coast university founded by industrialist Leland Stanford. While the future president failed Stanford’s entrance examination, the professor who administered the test admired his “remarkable keenness” and admitted him conditionally. Hoover had so little money that at times he lived in the barracks housing construction workers building the university. Hoover served as financial manager for Stanford’s football and baseball teams, won election as treasurer, and met his future wife, Lou Henry, in geology class. 4. He was a self-made multi-millionaire. “If a man has not made a million dollars by the time he is forty, he is not worth much,” said Hoover, who rose from his humble origins to become a millionaire several times over. After graduating from Stanford in 1895 with a geology degree, Hoover took an engineering job with the British mining firm of Bewick, Moreing and Company. He traveled the world locating lucrative mineral deposits, and by the age of 27, he had become one of the firm’s four partners. He left the company in 1908 and soon had profitable business interests on every continent except for Antarctica. The wealthy Hoover donated his presidential salary to charity. 5. Hoover helped save millions from starvation after two world wars. Although accused by some of reacting callously to the millions of Americans forced onto bread lines during the Great Depression, Hoover was recognized around the world as such a great humanitarian that he was nominated five times for the Nobel Peace Prize. After Hoover spearheaded a private effort to ensure the safe return of 120,000 American tourists stranded in Europe at the outbreak of World War I, the United States government recruited him to deliver food to neutral Belgium, where 7 million people faced starvation. 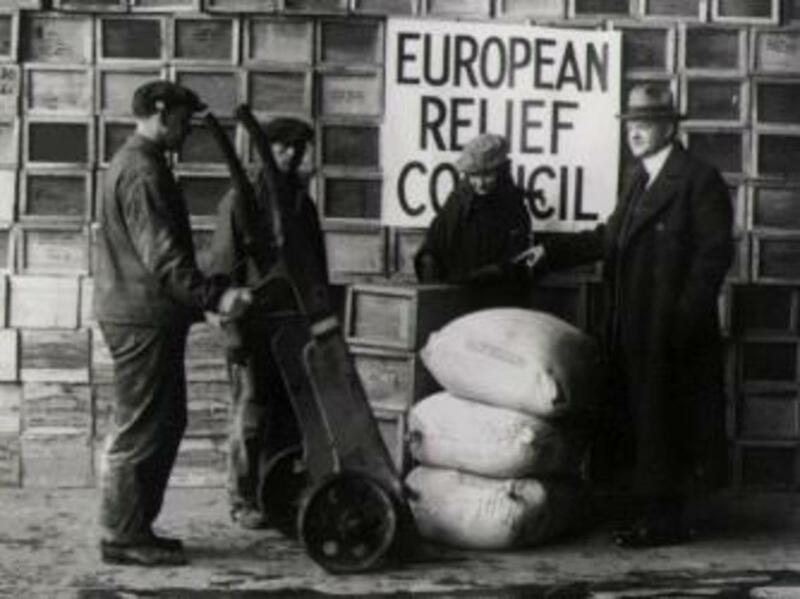 Later Hoover headed the American Relief Administration, which delivered food to tens of millions of people in more than 20 war-torn countries. Between 1921 and 1923, the aid he directed to the famine-stricken Soviet Union fed more than 15 million people daily. “Whatever their politics, they shall be fed!” he declared to opponents who accused him of aiding communism. After World War II, Democratic President Harry Truman asked the Republican Hoover to circle the globe to coordinate efforts to avert a global famine. “He fed more people and saved more lives than any other man in history,” said Hoover associate Neil MacNeil. 6. Franklin D. Roosevelt once wished Hoover would become president. Public opinion of Hoover was so high following his humanitarian work during World War I that both Republicans and Democrats courted him as a presidential candidate in 1920. 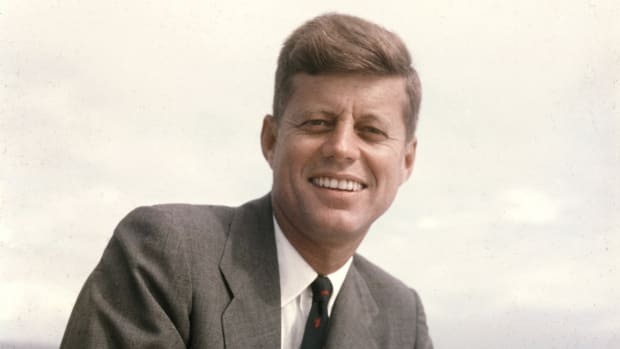 “He is certainly a wonder, and I wish we could make him President of the United States,” wrote Roosevelt, assistant secretary of the Navy at the time. 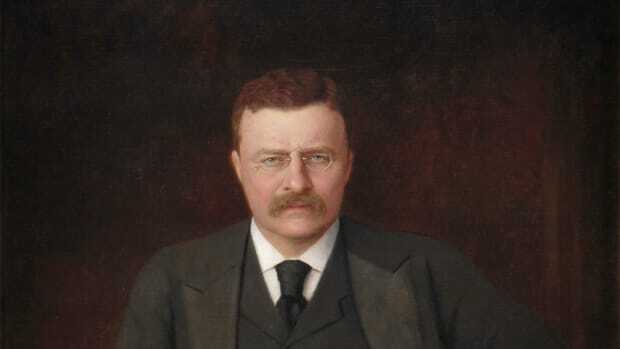 “There could not be a better one.” Twelve years later, the two men became bitter foes for the presidency as Roosevelt defeated Hoover in a landslide. 7. Before Hoover became president, he starred in the first television broadcast in American history. 8. 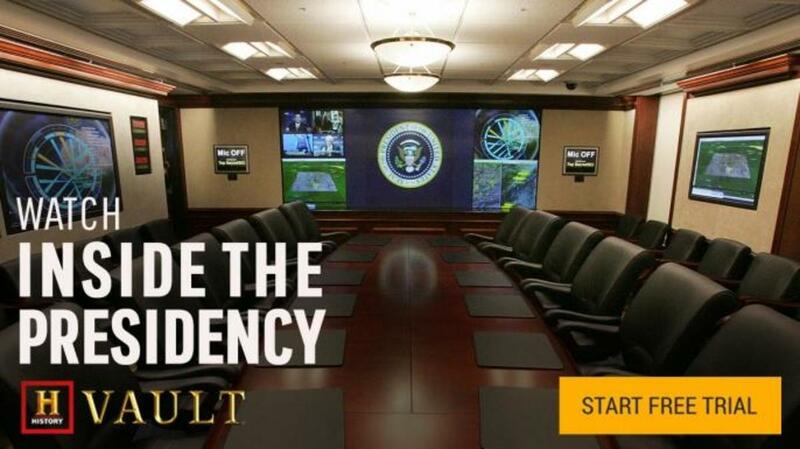 He won the presidency in his first-ever election campaign. Hoover never held elective office until he won the 1928 presidential campaign. Before becoming the 31st president, Hoover had been appointed to his previous government positions. 9. There is a sport that bears Hoover’s name. 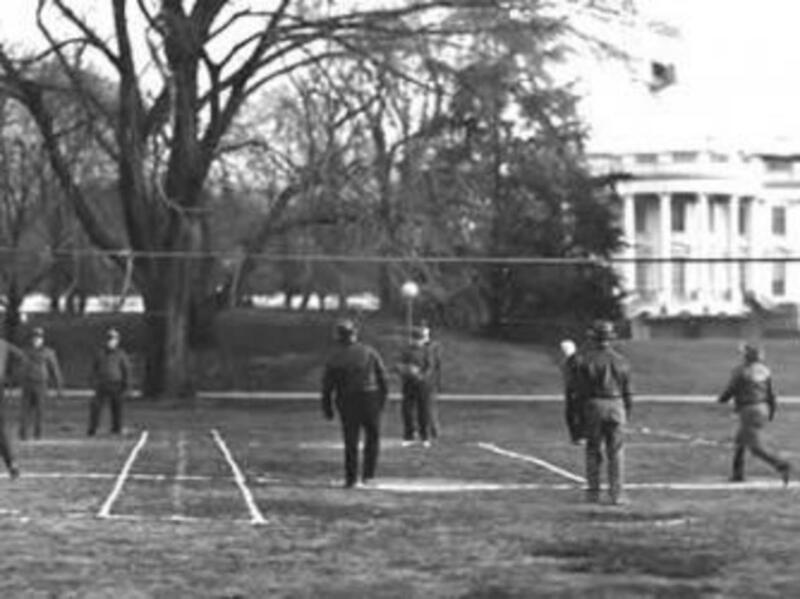 To keep Hoover physically fit, White House physician Admiral Joel T. Boone developed a game played by the president and his staff each morning on the south lawn of the White House in which teams of two to four players threw a 6-pound medicine ball over an 8-foot-high net. Dubbed “Hooverball” by a New York Times reporter in 1931, the sport was played on a court similar to tennis and scored the same with the exception being that the ball was thrown instead of hit with a racket. “It required less skill than tennis, was faster and more vigorous, and therefore gave more exercise in a short time,” Hoover wrote in his memoirs. A national Hooverball championship is held in Hoover’s birthplace of West Branch, Iowa, each year. 10. He was not invited to the dedication of Hoover Dam. The massive dam on the Colorado River that now bears Hoover’s name was approved when he was secretary of commerce and was under construction while he was president. While the engineering marvel was originally proposed to be called Hoover Dam, Roosevelt’s Secretary of the Interior Harold Ickes claimed “Hoover had very little to do with the dam” and changed its official name to Boulder Dam. When Roosevelt dedicated the dam on September 30, 1935, the administration did not invite Hoover to the ceremony and the president did not even mention his predecessor in his speech. In 1947, President Harry Truman signed a law that restored the original name—Hoover Dam.